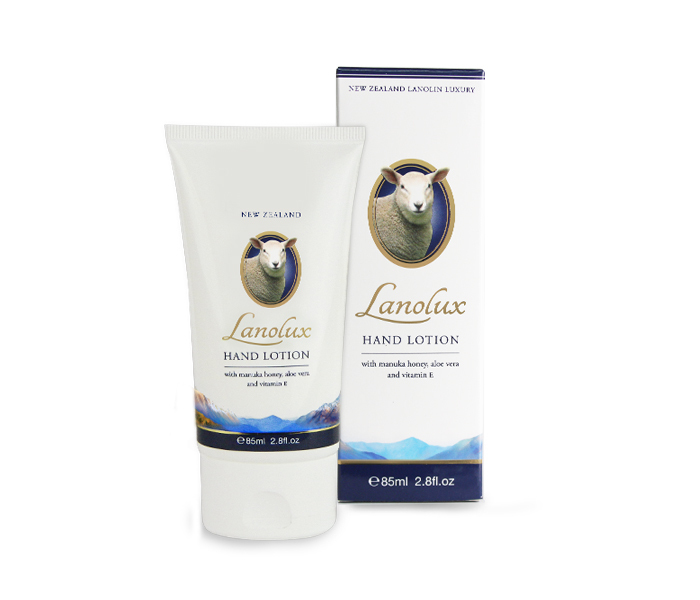 Lavish and maintain beautiful hands with this luxurious moisturising lotion, imbued with the natural emollient properties of Lanolin to hydrate and keep skin moisturised for longer. With the added healing properties of New Zealand Manuka Honey, Aloe Vera’s renowed soothing and moisturising qualities, and the antioxidant benefits of Vitamin E to gently care for your hardworking hands throughout the day. Non-greasy and easily absorbed, this gentle lotion can help ease the itch in dry or damaged skin, and deeply moisturises to keep skin soft, supple and loved. Apply liberally to skin as necessary for soft smooth and healthy hands. 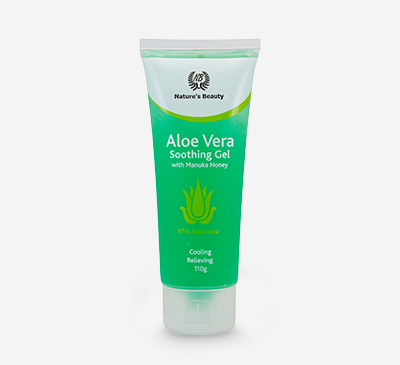 Ideal for moisturising and healing dry and damaged skin. 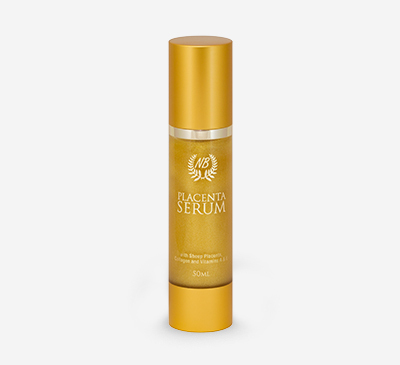 Aqua (Water), Octyl Palmitate, Glycerine, Decyl Oleate, Stearic Acid, Glyceryl Stearate, Paraffinum Liquidum (Mineral Oil), Cetyl Alcohol, Rose Water, Leptospermum Scoparium Mel (Manuka Honey), Lanolin Anhydrous, Aloe Barbadensis (Aloe Vera) Extract, Cetearyl Alcohol & PEG-20 Stearate, Polysorbate 60, Dimethicone, Tocopheryl Acetate (Vitamin E), Triethanolamine, Butyrospermum Parkii (Shea Butter), Dehydroacetic Acid, Benzyl Alcohol, Diazolidinyl Urea, Phenoxyethanol, Carbomer, Fragrance.